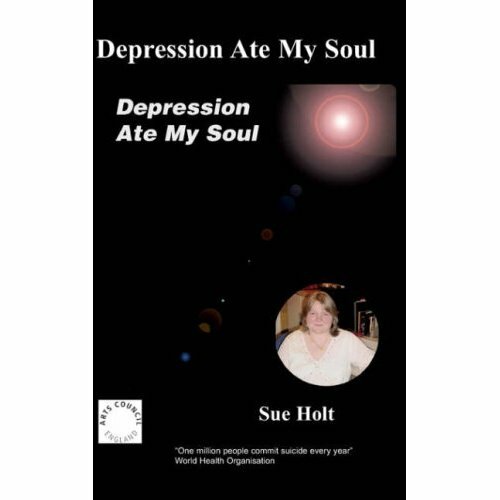 Sue Holt's portrayal of Jesus Christ is courageous to say th ..
Manic depressive and Christian Sue Holt, warms and inspires us with her brilliant collection of poems. Her dark and uplifting poetry is full of sentiment, strength, faith and vitality. 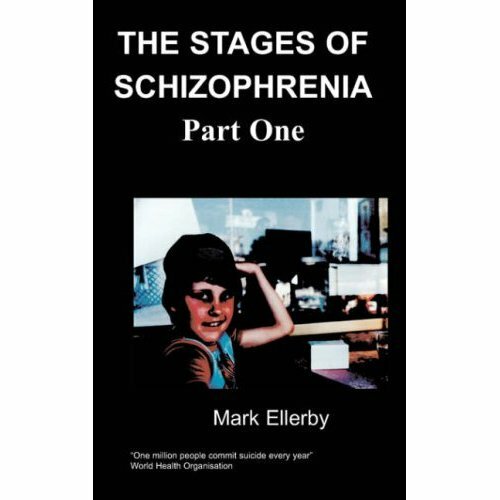 The themes dealt with are tough; funerals, families, abuse, love, pity and bewilderment. Christianity gives her the faith to bounce back and rejoin life. Although it must be said that the writing process itself seems to have waved a magic wand for us, the reader as well. Pain has a lot to say, and Sue says it eloquently. She shows that abuse can cause mental distress, and she articulates her dismay that the mental health system is adding to that suffering, not taking it away. Poetry takes it away. 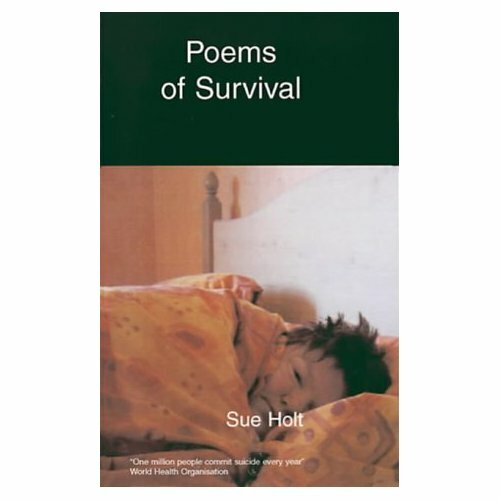 Sue Holt was born in Liverpool in 1967 and is now living in Rochdale. 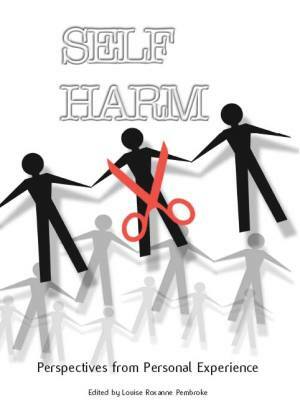 Shortly after the birth of her son, illness forced her to leave her job as a social worker. She was diagnosed with manic depression and has since been hospitalised on numerous occasions. In order to overcome her illness Sue developed her creative abilities, and started expressing herself through writing and sculpture. Now, having had her first collection of poems published, she is an effective campaigner fighting the stigma that surrounds mental illness. She has helped set up a group for fellow mental health survivors called 'Freedom' which provides support and training.